After June 5, 2019, there will be an extra $50 USD will be charged. Registration includes admission to all professional sessions, the opening reception, three lunches, morning and afternoon breaks, Saturday Gala dinner, Saturday tech company visit, and Summer Palace off-site tour. China is the world’s second-largest advertising market, with over one million ad agencies and about 500 college and universities offering advertising education. Besides the phenomenal growth of the advertising industry in a very short time period, China is on the cutting edge of advertising technology evolution with its highly-connected and tech-savvy population and over 50% of its advertising expenditures spent on digital media. 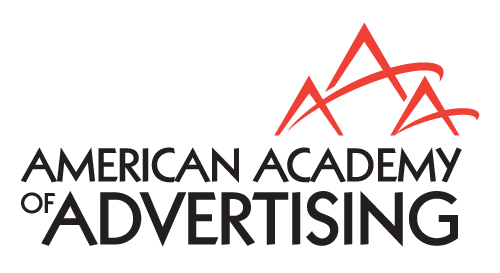 Marking the important milestone of the 40th anniversary of the inception of modern advertising in China, the American Academy of Advertising 2019 Global Conference will be held in Beijing, China in conjunction with Peking University and the China Advertising Association. Under the theme of “Smart Communication for a Digital World” the conference will serve as an important forum for intellectual exchange and cross-national collaboration among advertising scholars, educators, and practitioners from around the world. Particularly the conference aims at reflecting on the historical development and evolution of advertising around the world and examining the wide-ranging impact of global digital revolution on advertising practice, research, and education, including the development of technology-enabled and data-driven smart communication, and related ethical issues. Attend and participate in special topic sessions and hear original research papers investigating any aspect of advertising. Peking University has 21 Schools and Departments, one of which is the School of Journalism and Communication with departments of Advertising, Journalism, Communication and New Media/Internet Communication. 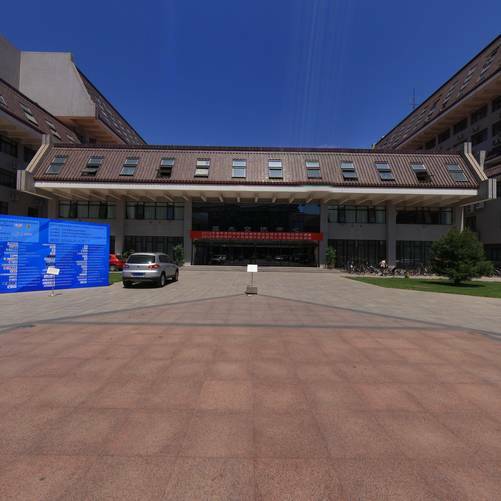 The conference venue building is the Yingjie Center on the Peking University campus. The China Advertising Association is a sponsor of this conference. The website for this organization, only available in Chinese, is http://www.china-caa.org/. A visa is required for US Citizens to visit China. Please refer to the US Department of State Website for up-to-date information and requirements. If an invitation letter from the host university is needed, please outline the information that should appear within the letter and send this in an email to [email protected] with the subject line, Invitation Letter Request. *This invitation letter is only available to those who are presenting at the conference. Attendees should fly into Beijing Capital International Airport (PEK). We recommend arriving no later than Friday, July 12, 2019 as registration opens that afternoon and there is a welcoming reception that evening. Ground Transportation It is a considerable distance from the airport to the university. Please read Details and Important Information. 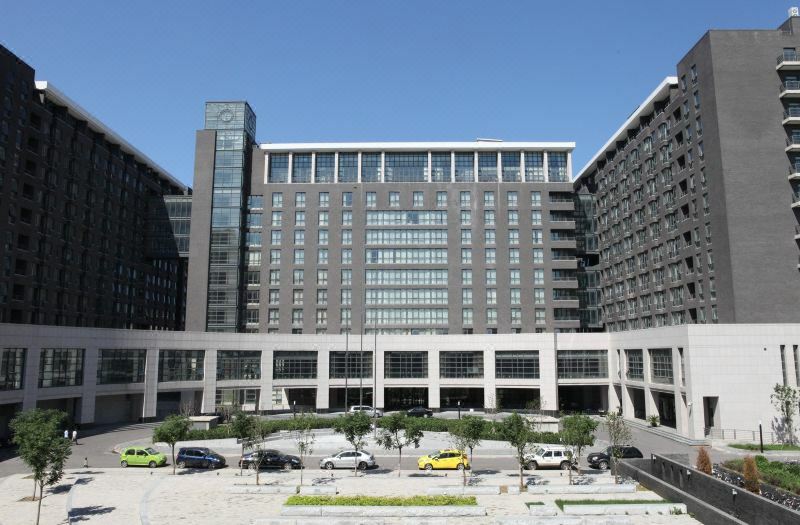 The official hotel for conference attendees is Zhongguanyuan Global Village PKU, which is located just across the street from the conference venue (about 7 minutes on foot). For planning purposes, the current room rate is 610 RMB or about $88 USD. Although this price is expected to fluctuate, this should be a good estimate. Please see the accommodation types here: http://zhongguan-xinyuan-global-village-pku.hotels-beijing-ch.com/en/#rooms. You will not book your accommodations using this website, but will indicate arrival and departure on the conference registration form. Payment will be accepted at the hotel when you check in. Room types available to us are (1) Standard Queen, or (2) Deluxe Twin.